Here is the story of a beer. A beer I helped create. One that is going to be in Miami (hopefully) for a long, long time. 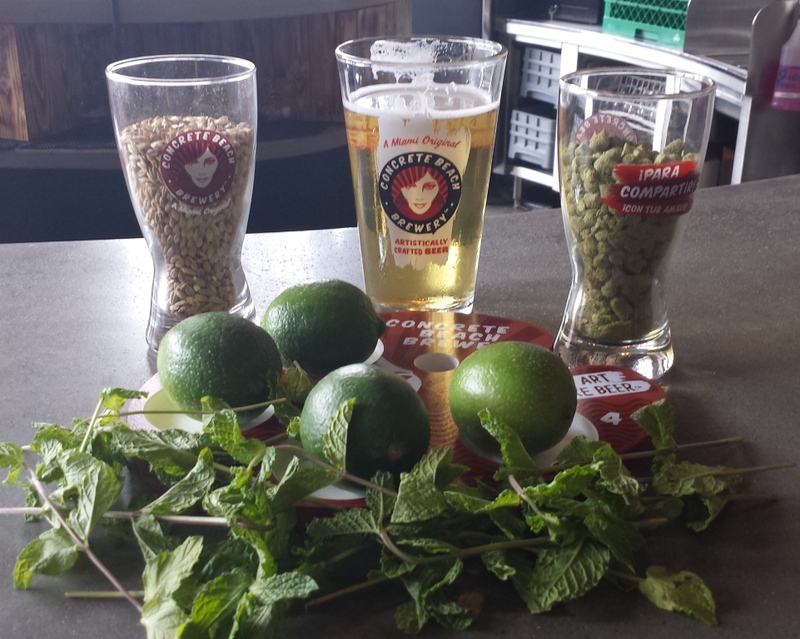 It’s the story of Mojito Cream Ale (Cream Ale, 4.6% ABV) that I created with Concrete Beach Brewery. Not too long after Concrete Beach’s grand opening, I had a nice little chat with Chris McGrath, the head brewer. I even brought a can of a fantastic Florida cream ale, Killer Whale from Jacksonville’s Bold City. 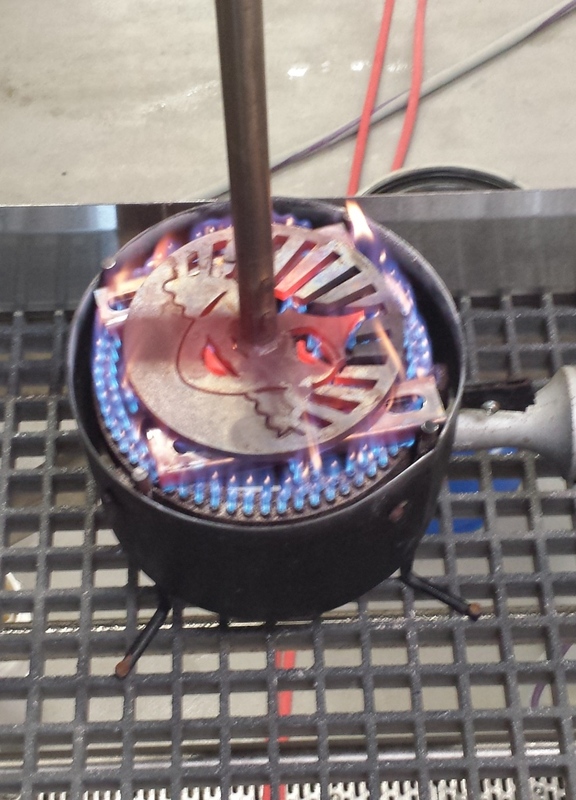 While it was good, we decided to branch out and try our own variation of the classic style. Brew day started around 10 AM. It was a few weeks after that initial meeting. 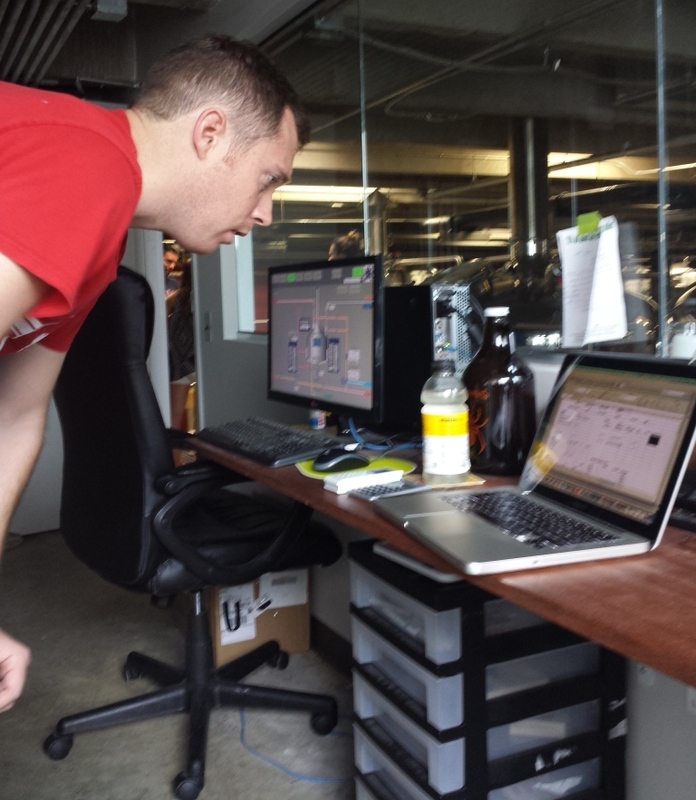 Chris has released the base cream ale to their social hall, where it’s been a strong hit. That doesn’t surprise me at all; it’s got a great flavor with no harshness at all. Concrete Beach has a shiny, new, and mostly automated system. All of the malt had already been ground, so with a few mouse clicks, we started filling up the tank with filtered water and malt. Some of the flaked corn adjunct. 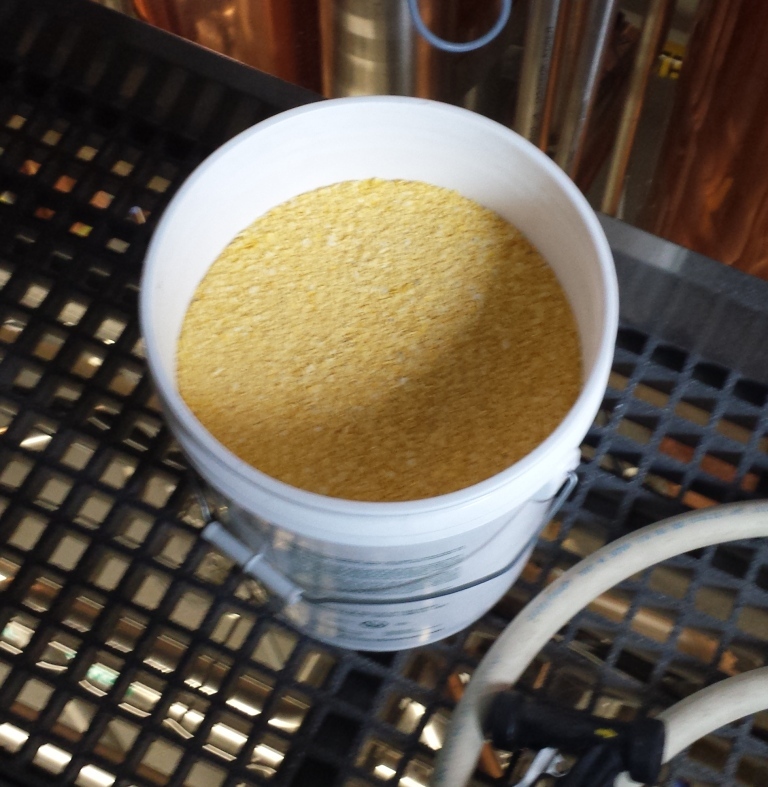 The beer has a few adjuncts in it, and here’s where we put one of them in: flaked corn. 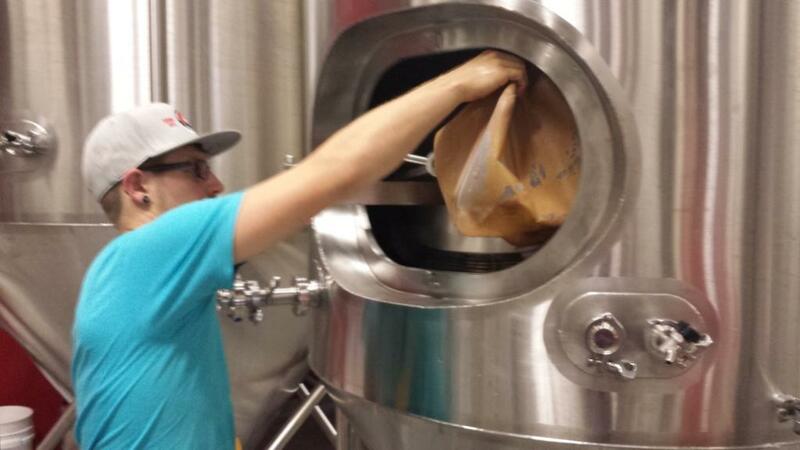 Cream ales generally contain corn to soften the beer and provide a sweetness to it you don’t readily get with malt. The boil coming along nicely. There’s a lot of hurry up and wait. Even during the boil, we kind of had to hang out and wait before doing a lot of stuff. Most of that waiting was occupied with filming interviews and having some awesome steak quesadillas from some really, really good Mexican place in Wynwood. 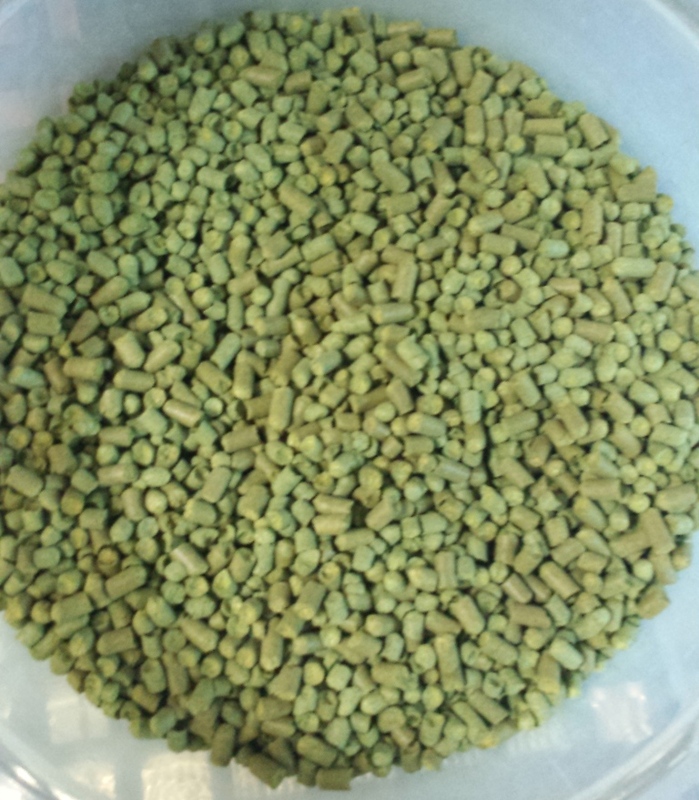 In went the Tettnang hops. Smelled great. 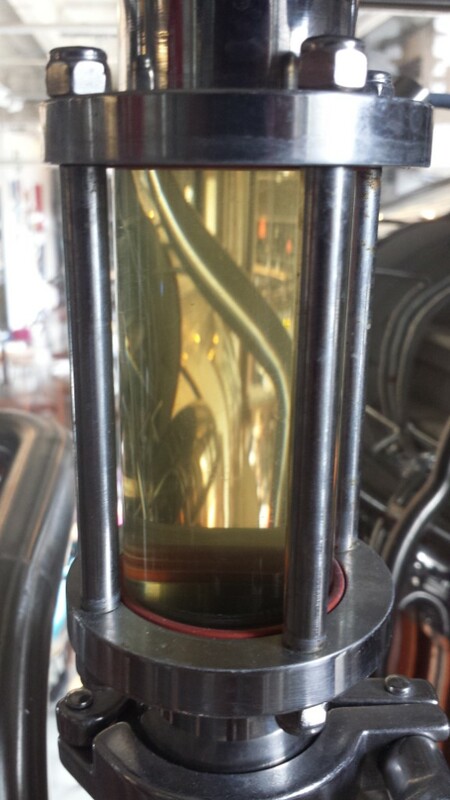 After a while, we drew some wort to add our secont adjunct: caramelized sugar. If you’ve ever had a true mojito, sugar is a big part of the experience. The drink has simple syrup, and the good places serve it with a piece of sugar cane. Caramelizing the sugar will give it just a little kick and bring the sweetness out a little deeper. So we cooked it. Using a brand. Seriously. Above is the brand that Concrete Beach uses to burn the image of their ‘mascot’ Sola into their bar stools. But we used it to caramelize the sugar. We added 20 lbs. of fresh from Florida sugar the wort we drew off, then popped this in there to boil the entire thing. Chris and I had to trade off. Even with heavy duty gloves, that sucker got hot. Running nice and crystal clear. 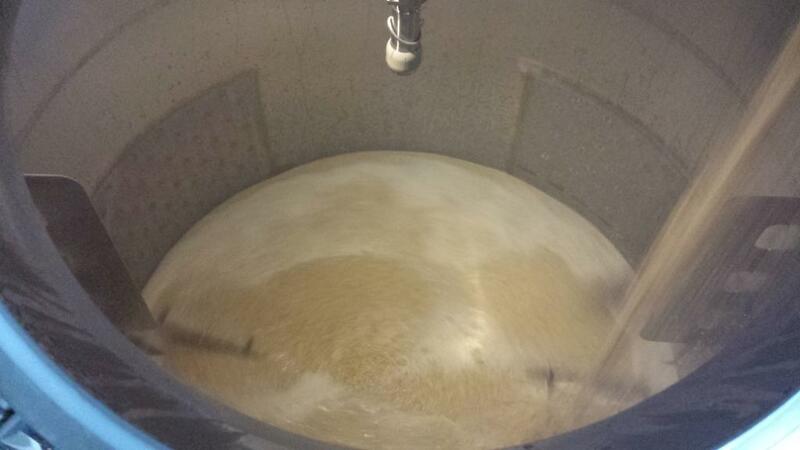 Then it was off to the fermentation tanks. It was gorgeous, with a wonderfully clear, light golden color. 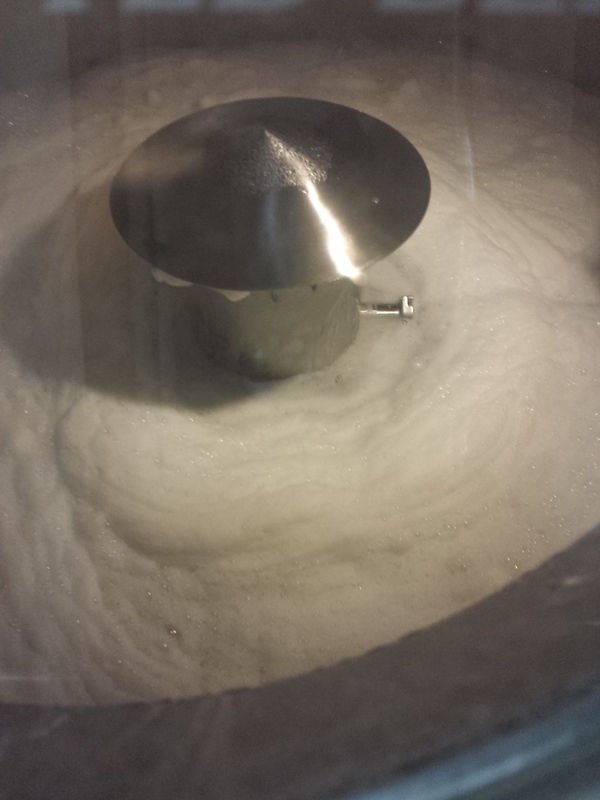 It’s amazing how much they sanitized, resanitized, and post-sanitized everything when it came to pitching the yeast. But now it was time to let the beer sit and have the yeast do it’s thing. I wasn’t around for Chris to add the organic lime juice or the 40 lbs. of fresh mint leaves, but I know the beer was in good hands. And so on Tuesday, August 18th, Mojito Cream ale was finally tapped. Their legendary social hall manager Jesse made sure to get fresh mint, limes, and sugar cane for the beer. Presentation is everything. I’m very happy with how it turned out. It’s light and easy drinking, with a moderate lime tartness, faint sugary sweetness, and soft aroma of mint that never makes it feel like mouthwash. So far it’s been getting good reviews. Plus it’s nice to see people drinking the beer you brewed without prompting them to do so. It’s still on tap at Concrete Beach, and hopefully we can get it to some bars in the area. If you get the chance to try it, let me know what you think.